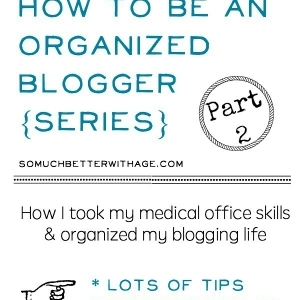 Today we’re really getting into the How to be an Organized Blogger series. Actually, this could apply to any small business. 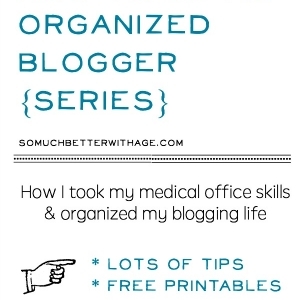 It’s how I kept the books working in doctors’ offices so if it’s good enough for doctors, it’s good enough for bloggers. 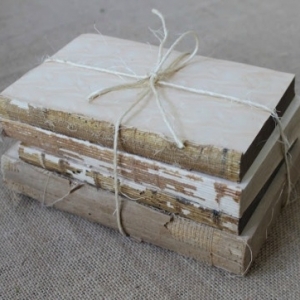 Again, I’m not a bookkeeping expert by any means but this is a very simple way of keeping your books organized. At tax time, all the ‘books’ can be taken to your accountant all organized or you can easily file your taxes yourself. Since I started to make some money blogging, I’ve been bookkeeping using with this system. It’s a great way to keep track of income and expenses for tax purposes and also just to know if you are making any money at all or just breaking even. 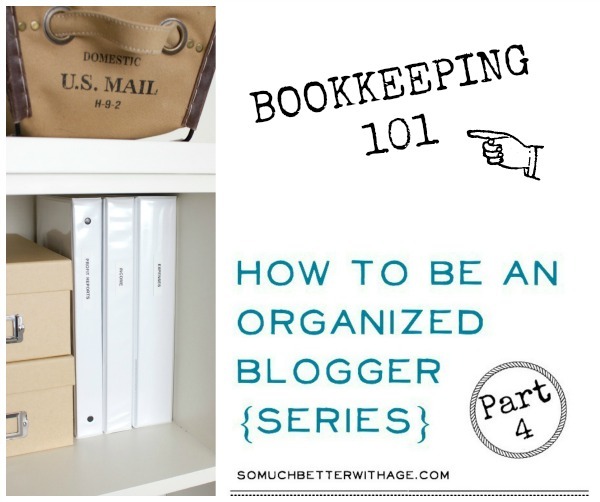 Are you ready for Bookkeeping 101? Welcome back to my white binders! I use them for almost all the paperwork in my house. Later on I’ll show you how I organize more of the general papers in my life. 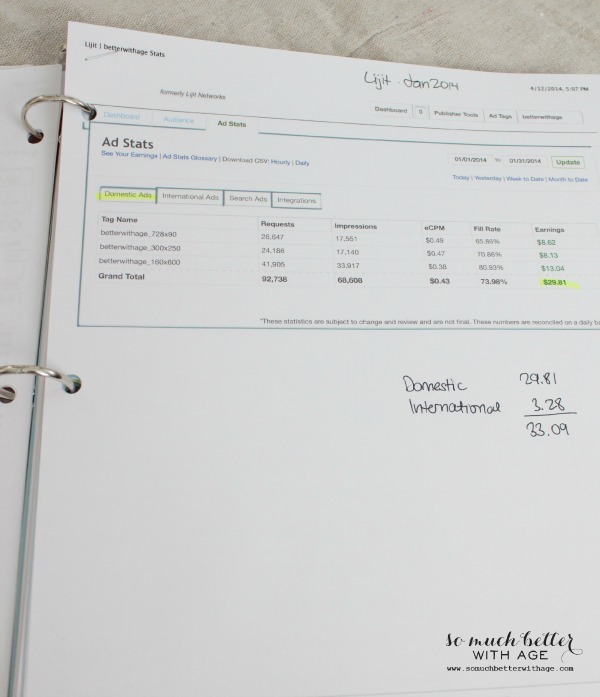 But today I’m showing you how I use these white binders for Income, Expenses and Profit Reports. 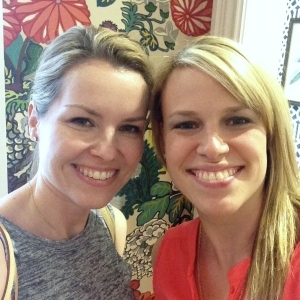 First, the fun part – INCOME! 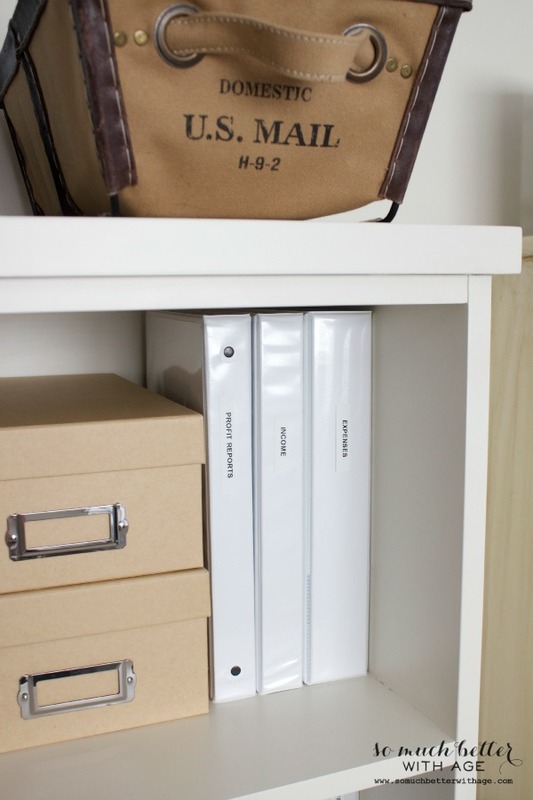 Let’s organize your income (okay, organizing is probably not that much fun but looking at your income is, right?). We’re going to organize those papers first then I’ll show you how I set it up in a spreadsheet. 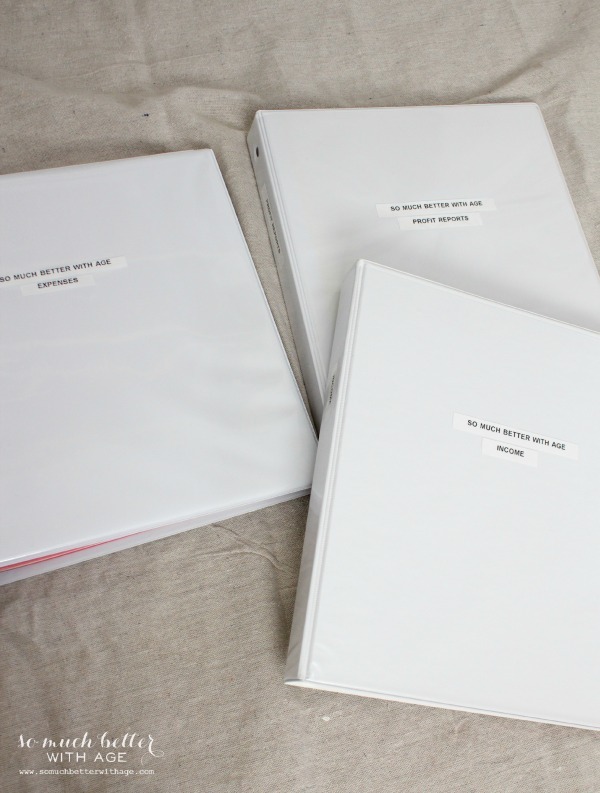 Maybe you want to geek out and label your white binders with a label maker like I did. 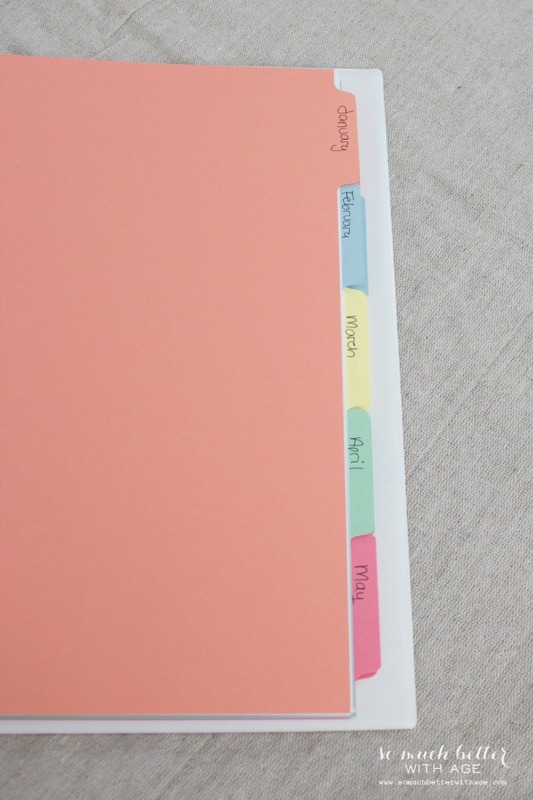 After they are labelled, get some of those pretty tab dividers and just write down the months of the year. Now you are going to compile your INCOME for one month. If you’re paid through Paypal, bank account or other means, you’re going to have to print off the paperwork for all of the sources. If it’s a gift card, you’ll have to make a note of it later (under misc income). 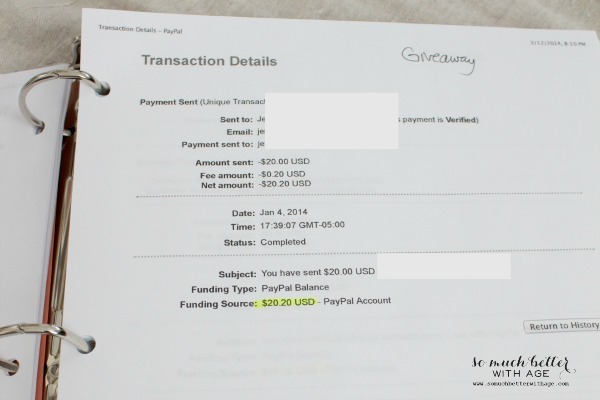 Printing your income from Paypal is easy. Go to ‘payments received’ and check the correct month. Print all the income from that month. For your bank account, you’ll need log in to your online bank account and print your monthly statements. Bank statements are rarely from the 1st to 30/31st of the month so you may need to look at the month previous too. Highlight the income with a marker and also note if there were fees deducted from income amount as you can deduct those later. 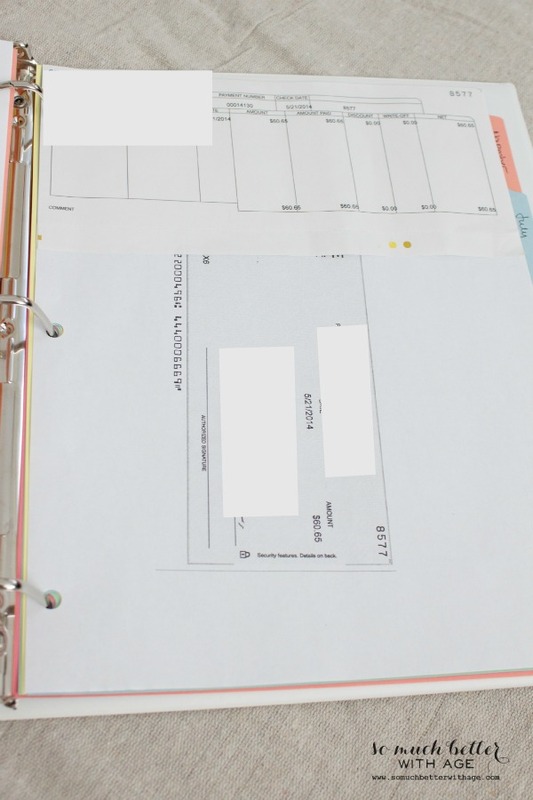 If you were mailed any cheques, be sure to copy the cheque before you deposit it (if you forgot, it’s not a big deal, you can grab the deposit from your bank statement). Staple the cheque stub to the photocopy. Once you have your pile of income papers, you’re then going to add them to a spreadsheet. You are then going to input all your income amounts into the appropriate column. Just enter ad income, sponsored company income or any affiliate income you have in their own column. You can add a column as a new income comes up for you. 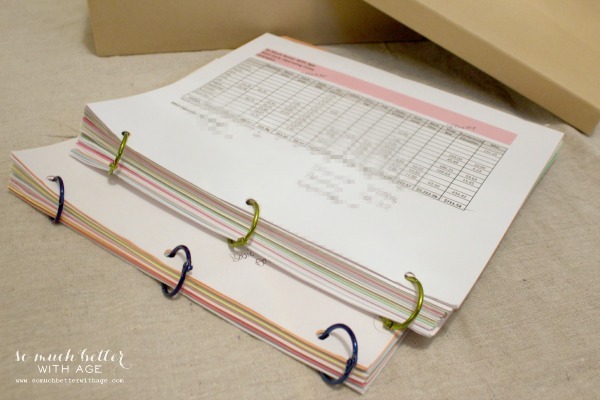 Three-hole punch those papers and file them under the correct month in your binder. Organize them in the same order as your spreadsheet. 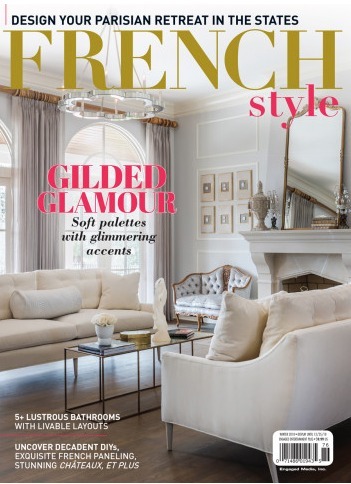 Okay, now we’re ready for…. Expenses. There will probably be a lot of them. Isn’t that always the case? 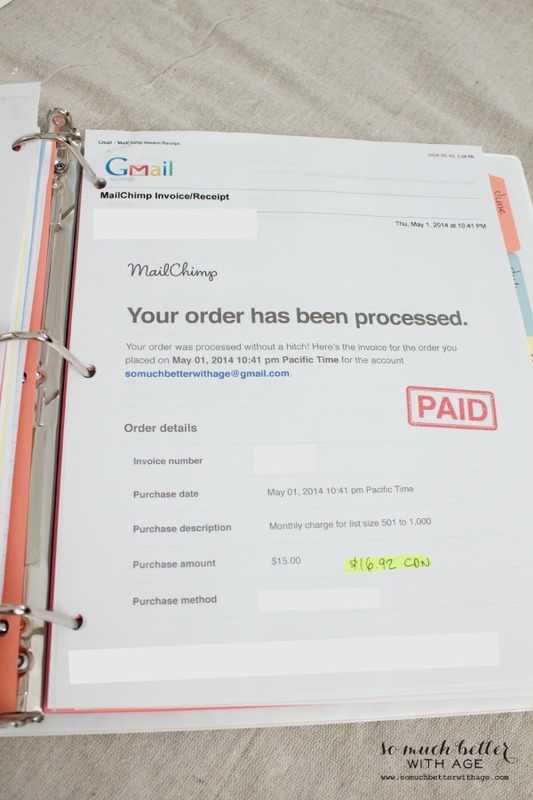 You can start compiling the papers just like your income. 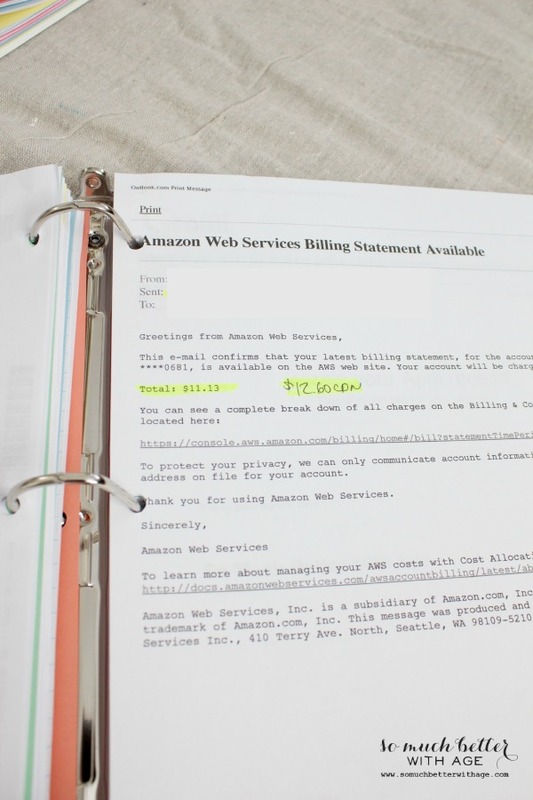 Print off bank statements, credit card statements and Paypal expenses. I have a visa dedicated for my blog. I put automatic monthly expense payments on my visa so I can easily highlight the payments and check them off when I’ve entered them on my spreadsheet. Side note for Canadians: the best part is that the conversion is already done for you! If a receipt was emailed to me, I’ll print it off and note the Canadian amount my visa was charged. 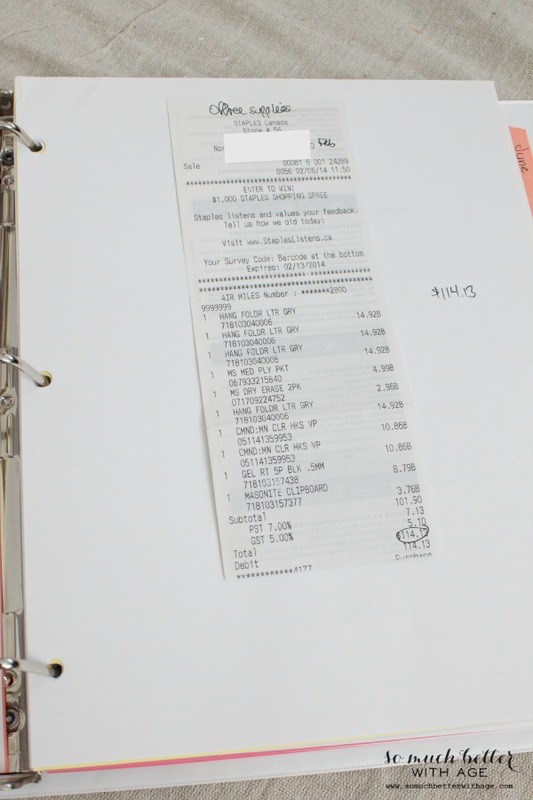 What to do with those store receipts? I tape them to a plain sheet of paper. If the total is hard to see, I write it beside the receipt. Did you send money to a blogger for a giveaway? 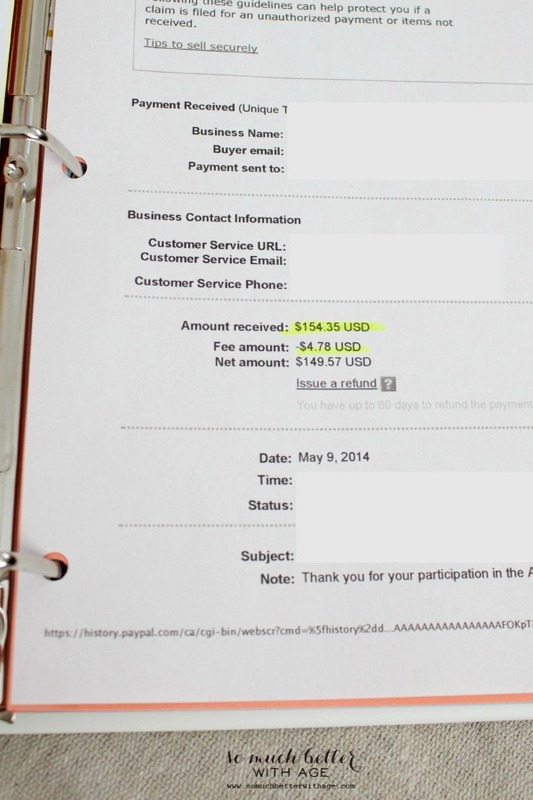 Print the transaction report from Paypal and make note of the fee amount charged. Just write ‘giveaway’ on the top. Okay, so now you are going to enter these amounts in your EXPENSE spreadsheet. Make sure to note those Paypal fees under ‘bank fees’. Three-hole punch all the papers and add them under the correct month tab in the same order as your spreadsheet in your Expense binder. Wait, what? I thought I was done? Almost! So you’ve inputed all your monthly income or have you? The income that you actually receive (cash system) is not the actual income you made that month (accrual system). So what I do is go to each of my ad network dashboards and print off the monthly report. Some ad networks might not have an actual report or you may need to download it. For taxes, I use the INCOME report but it’s nice to know how much I will have coming to me whenever that ad network pays out. At the end of the year, take out everything from the white binder and clip it together with ring clips. Then you can use the binders again for the next year. All ready for taxes! I would think that NOT printing out and collecting paper would be the way to go. Why not use a spread sheet and scan or save documents to disc or virtual space, like the Cloud. The method you use organizes clutter, but does not eliminate it. I have to admit that I don’t have to keep records such as these, but when our society is trying to go paperless, generating paper documents is counteractive to the cause. The spreadsheet is included in the post. There are two sides to the “no paper” coin. While most of the time, the cloud is secure, that is not always the case. Recent examples are NSA, the Target incident and the Home Depot incident. It does appear, at this point in time, the saving to a USB drive in PDF or HTML is a secure method. There are many ways of processing information and visual people will still benefit from hard copy. 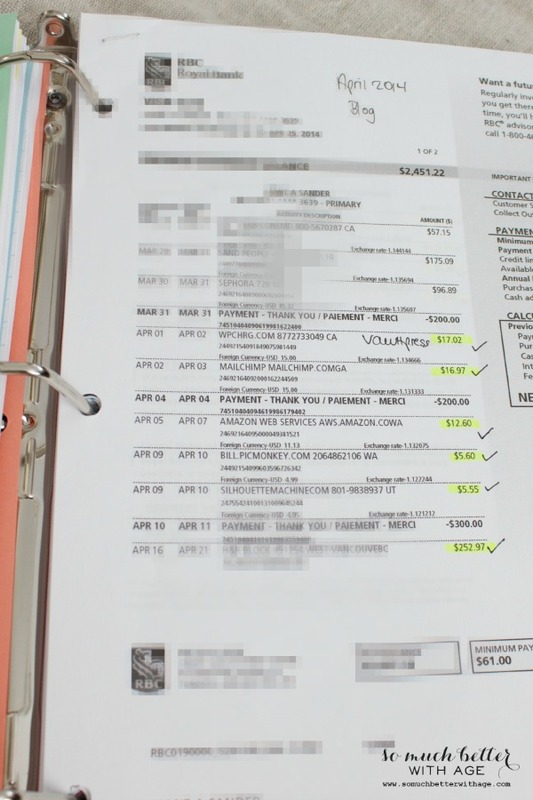 Financial records are never clutter. People in their 20’s and 30’s are much more comfortable using the cloud where the older generations, who set the standards, are more comfortable with hard copy. Luckily I don’t have many records to keep. As far as financial information is concerned, I know WHERE to find it should I need to print and present it. I guess I trust that others hold the financial information, as they should, in the case of banks, PayPal and other businesses and institutions. 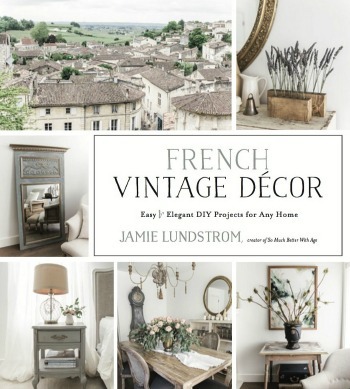 This is awesome, Jamie! 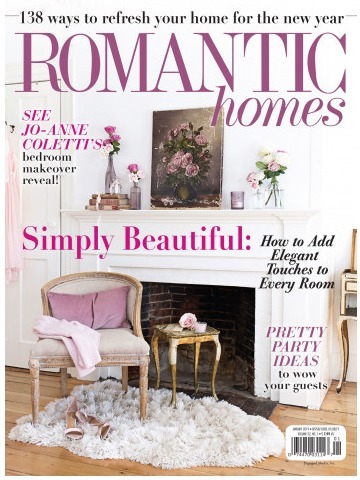 I am totally a paper and pen kind of girl – I have to have a physical copy in my hands! 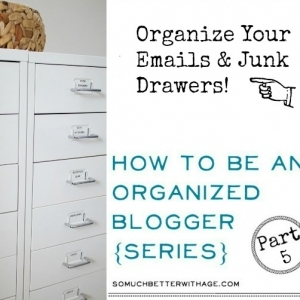 Your organization tips rock! I’m loving this series! It’s not glamorous, but it’s so necessary to have a system for bookkeeping. I appreciate the words of wisdom! What a great way to keep up with your blog income. I am going to utilize this. So glad I came across this post.